What’s in a color? More than you might think. 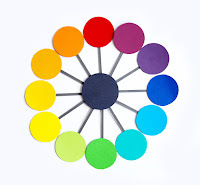 Color isn’t just something we choose because it’s pretty or bright and attention getting. 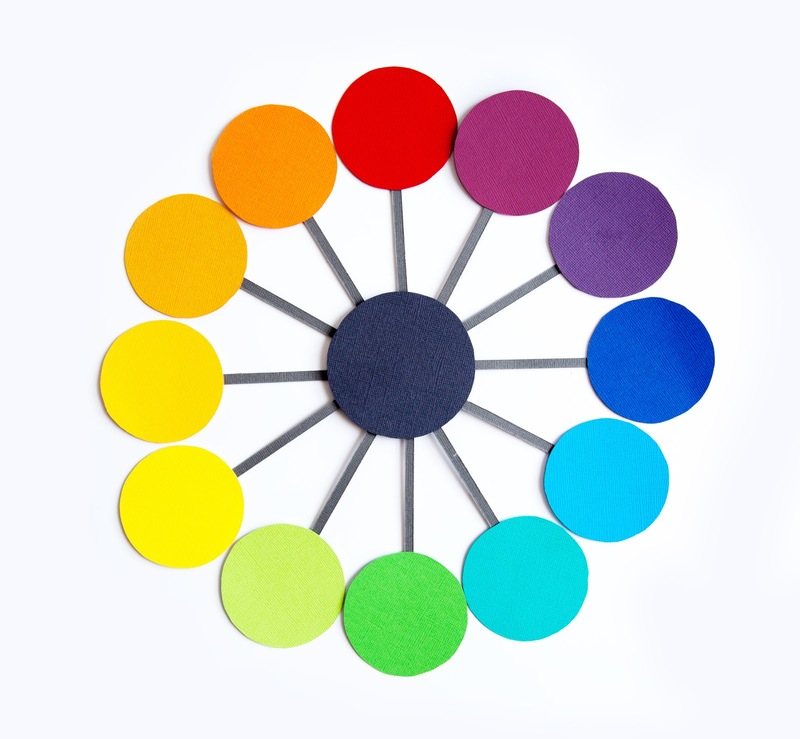 There is a whole psychology behind why we like or choose the colors that we do.